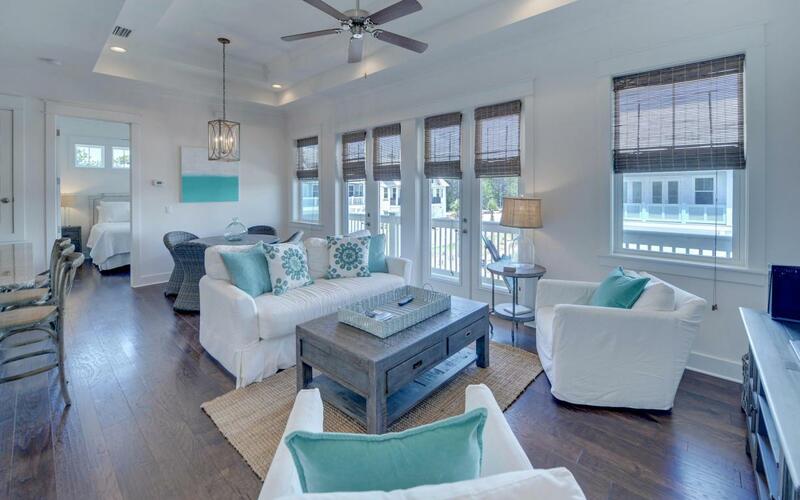 Live the beach life in this gorgeous townhome! 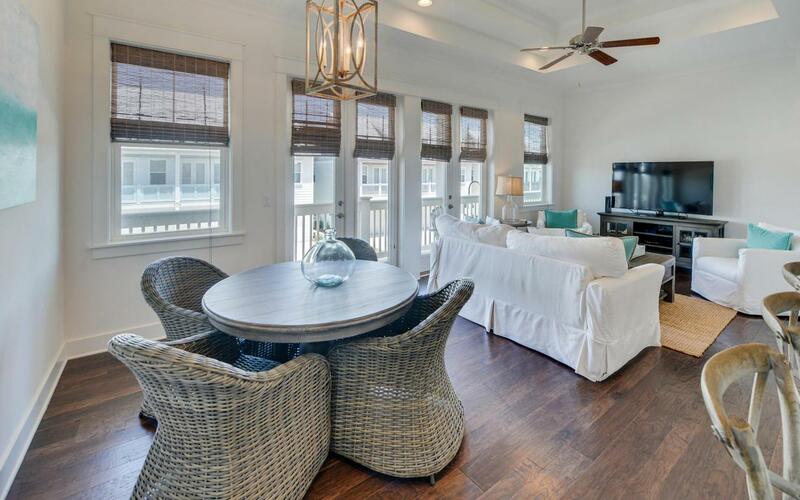 This beautifully decorated unit features an open floor plan with windows and french doors along the entire living space. Very bright and light! There are french doors from the living area and guest bedroom that open to a spacious covered balcony. 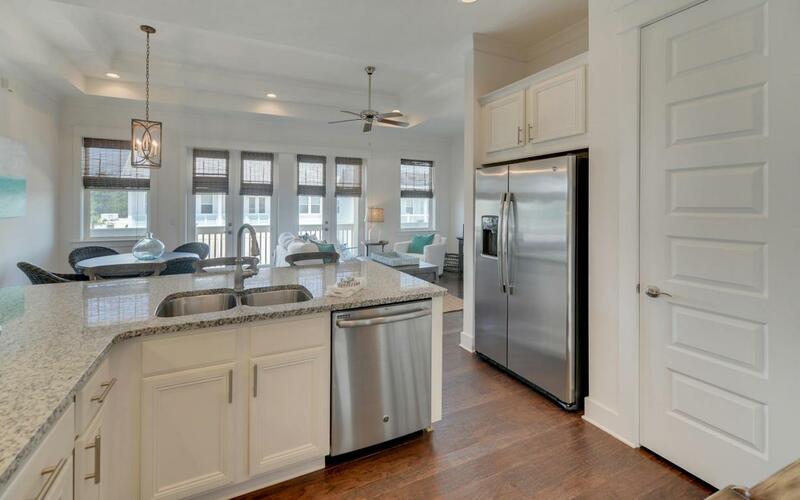 The gourmet kitchen includes granite counters, stainless appliances, and a fully stocked kitchen that is rental ready. The master boasts an upscale ensuite bath with granite, double vanities, large walk-in closet, and spacious shower. 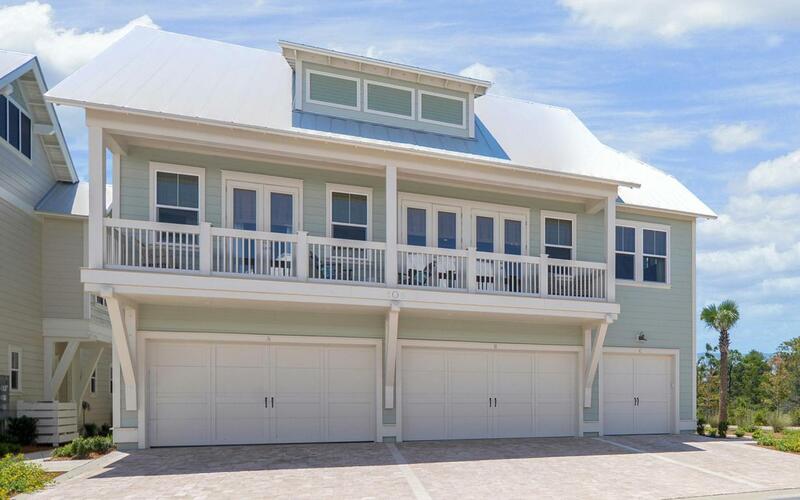 A single car garage and laundry room complete this lovely townhome. Upgrades include hardwood floors throughout (no carpet), wainscoting in the stairway, and much more! Sold furnished, rental ready, and has an almost fully booked rental calendar through summer.